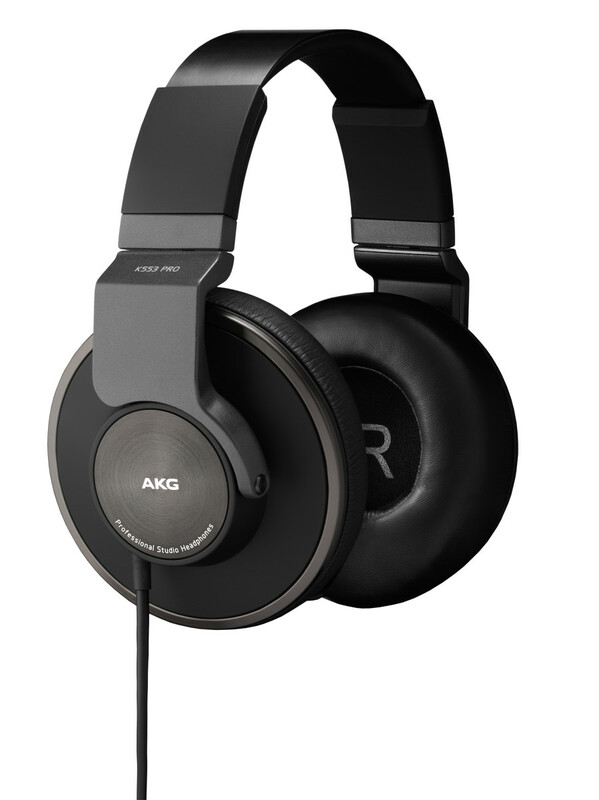 AKG by Harman have dropped their new K553 Pro Studio Monitor headphones. Below are some of the specs and general information about this new headphone that is retailing for around $250. We will be dropping a full in depth review on these headphones shortly. 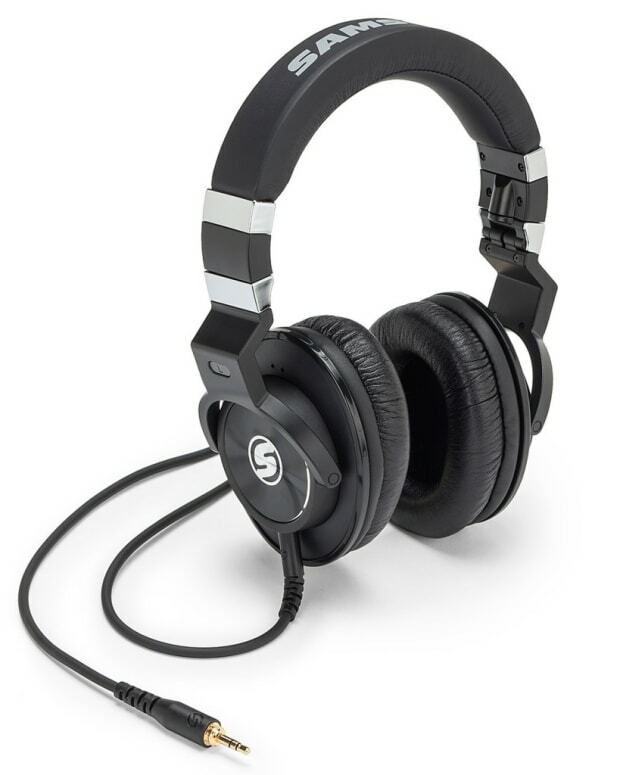 The K553 PRO&apos;s are closed-back, over-ear studio headphones for monitoring, mixing and mastering. 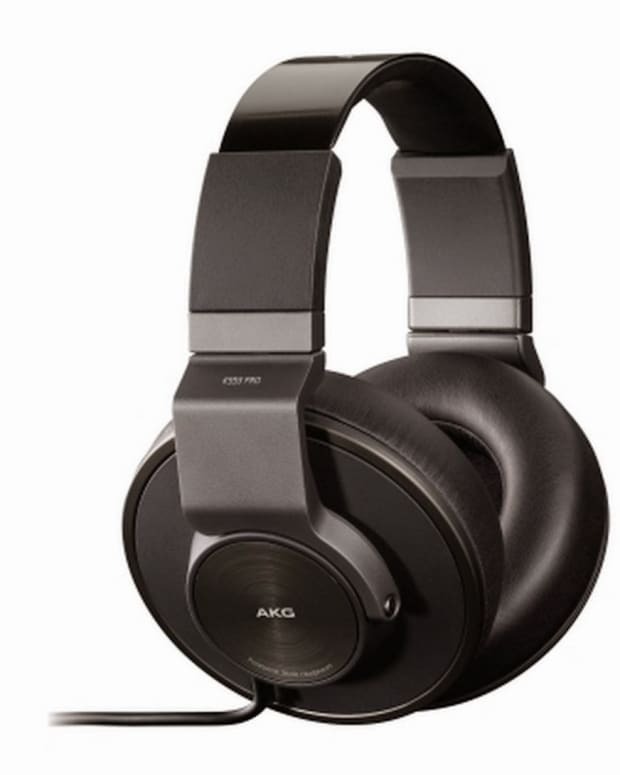 Their unique performance results from the perfect balance between the noise-isolating qualities of a closed-back headphones and the spacious, dimensional sound of an open-back design. The 50mm drivers provide a strong, yet accurate and distinguished bass response as needed for monitoring and mastering contemporary music. The extra large, soft ear pads ensure stress free listening over hours and the 2D-axis mechanism enables full flat folding for easy storage or handling on the road. 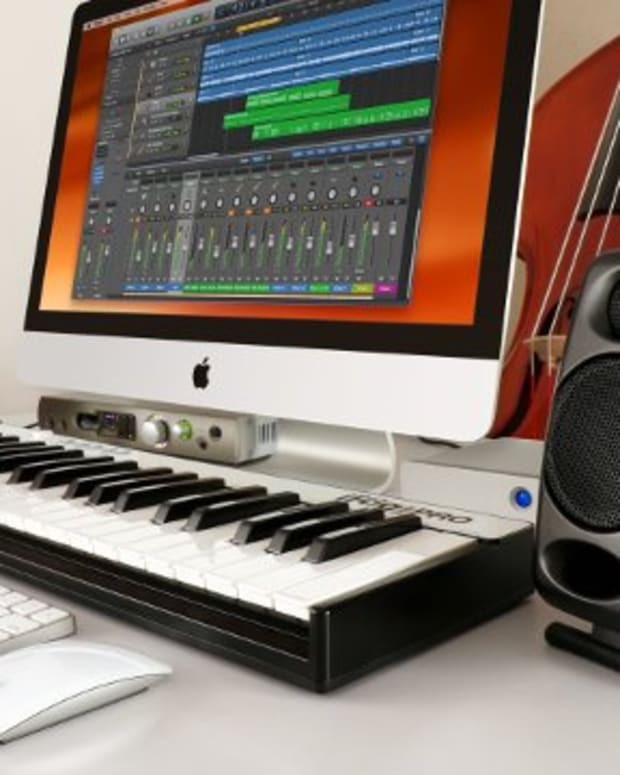 With its low impedance drivers the K553 PRO is sensitive enough to also be used on laptops and mobile devices, which is why its soft highquality cable is equipped with a 3.5mm (1/8”) plug. A screw on adapter to 6.3mm (1/4”) is included.